Club57 offers a completely different program on the weekends. We understand that not everyone has the budget or time to train full time. What we’ve done is break up our weekday program into two hour weekend classes. 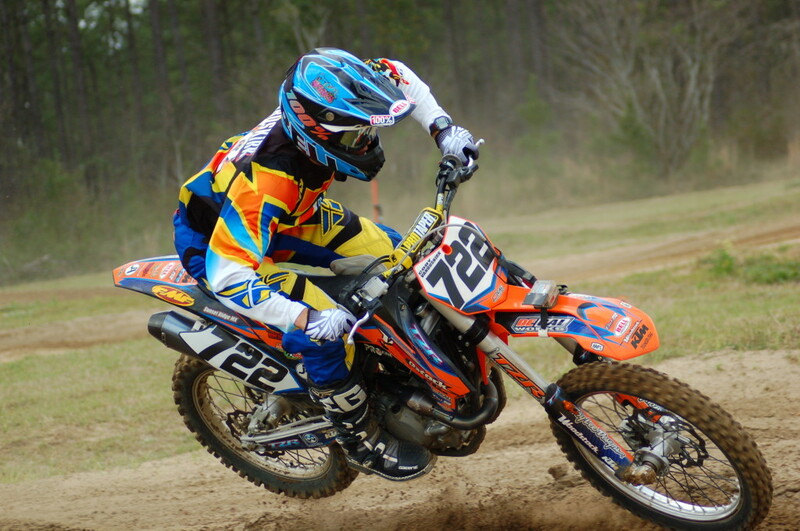 This way riders can pick and choose what they want to learn, it’s as if we created Motocross-a-la-carte! Weekend classes focus on specific goals. A few examples are, corner speed classes, jumping classes, and lap time reduction classes, etc. .Riders have the ability to focus on one specific agenda for the duration of the two hour class. Weekend classes begin at $60. + Talent is cheap, Dedication is expensive. It will cost you your life. + A goal without a plan, is just a wish. Everyone is looking to break out of their comfort zone, and take their riding to the next level. However, how does a rider go about that exactly? Well first, the rider needs to acknowledge their comfort zone, and how to reset their limiting belief system. Believe it or not, the trick to this part of the training is between the riders ears, and not how hard they twist the throttle! Club57 has two different training compounds. We train in Climax, GA from November 1st- April 1st. Then me move North to Byron, IL for the remainder of the year. This allows our full time riders the opportunity to train in different climates, tracks, types of soil, and keeps the riders from getting complacent. Our camp schedule and Weekend classes will also reflect our training location. 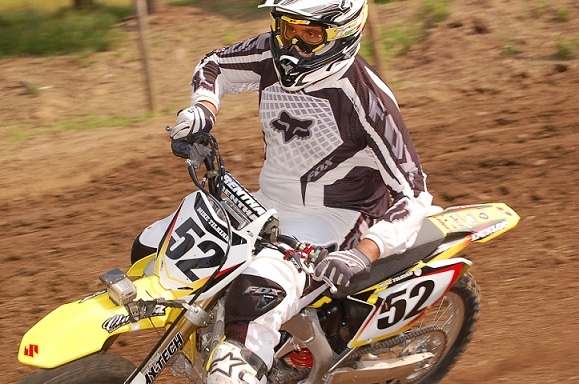 Motocross, like other sports is a reactionary performance. Riders will react to a given situation throughout a race, rutted turns, jumps, braking bumps, etc. It’s how quickly, and accurately we react to these obstacles that will affect the outcome of the race. While training with Club57, riders will take a different approach to learning new techniques that will allow them to react differently during a race. We don’t want our riders thinking about obstacles/situations, we want them to react to them. That’s why training with a detailed plan is so important. Think during the week, react on the weekend is the formula we follow at Club57. Proper goal setting is the building block for success. Riders who train with Club57 often apply the SMART goal philosophy. SMART goal stand for Specific, Measurable, Attainable, Relevant, Time bound goal. Following this formula, riders will be able to recognize progression, and remain motivated to set more SMART goals. Teaching the riders how set these goals is the tricky part. Contact us for more SMART goal training information. 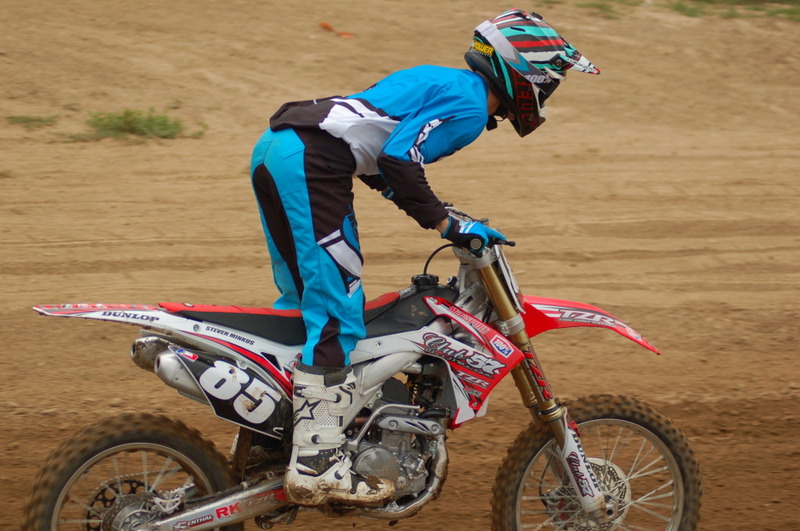 Club 57 will teach you the fundamentals that normally get ignored in motocross. Learn how to practice better and get the results you are looking for. © Copyright 2018 Club 57 Motocross Schools All Rights Reserved.